Kalhana, the 12th century Kashmiri historian, had reflected, “The country of Kashmir can be conquered only by force of spiritual merit”. These words continue to resound in Kashmir as it remains stifled in a vortex of violence and insecurity. 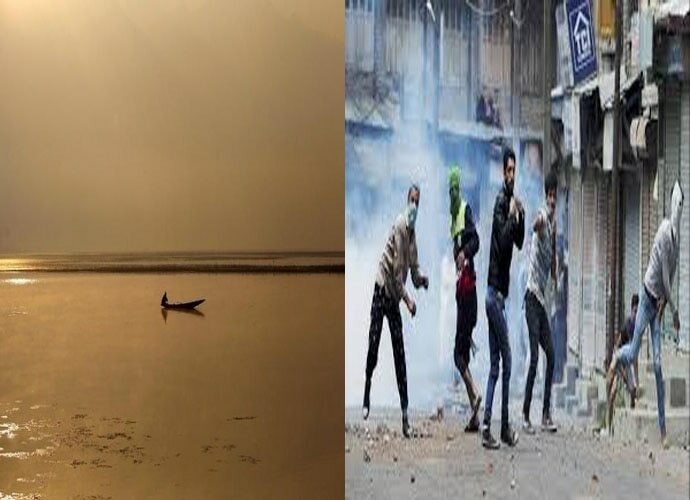 There’s a discernible change since Governor’s Rule was established, especially in the reduced frequency of stone pelting episodes — but greater ground remains to be covered. The dismal voter turnout of in the just-concluded Urban Local Bodies (ULB) elections is a case in point, reflecting the level of alienation. However, the low turnout is not unique to the current elections, but has been the recurrent theme of electoral cycles over the past decades. In fact, the earliest electoral memory in the state conjures up images of unopposed candidatures with the opposition being threatened and subdued, while brazen engineering of results reportedly also occurred, where the winner would be declared loser and the loser overwhelmingly proclaimed the winner! It was the reportedly gravely rigged election of 1987 which proved to be the immediate critical mass for the outbreak of militancy in the state. The present elections, however, come with an added veneer of theatre — and misplaced conviction. Besides the separatist camp, two of the leading mainstream parties also called for a ‘boycott’ of the elections, in protest of the pending judgement in court on Article 35A. However, the court proceedings of the same had been initiated during the tenure of the PDP (People’s Democratic Party)-led previous government — and the party evinced no such qualms then. Both the NC (National Conference) and the PDP also readily participated in the recently concluded Kargil Council Elections. Also, while on the morality trip, no party office-bearer deemed it necessary to surrender their own perks and privileges — the “protest boycott” therefore smacked of pure elitism. Why boycott an opportunity for grassroots empowerment and a trickle-down of resources, as well as allowing a fresh breed of young leadership to emerge and evolve at a basic level? Local bodies also help devolve the otherwise centralised powers amassed with the MLA to the hoi polloi, hence weakening structures of institutionalised patronage — the political elite’s pet instrument of alignment and privileges. The public proclamation of ‘boycott’ by both the parties, however, didn’t constrain them from reportedly privately fielding proxy candidates, apparently in Srinagar, Baramulla, Kupwara and select districts of Jammu. One hopes though that the intensely moralistic ‘boycott’ will be retained in the upcoming Parliament and Assembly elections, when the leaderships’ own seats will be at stake. Upping the ante, the previous Chief Minister Mehbooba Mufti went to the extent of calling the participants in these elections “rogue” elements. Yet, her office reportedly lost no time in getting in touch with the very same “rogue elements” apparently in a bid to scuttle a certain mayoral candidacy for Srinagar city. If at all, it is important to point out, it was under far more discredited conditions extended to elections in 1996 when Mehboobaji took the plunge into electoral politics. 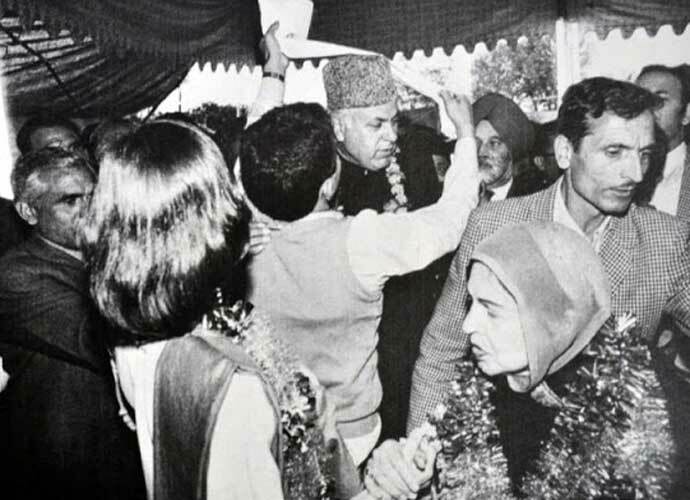 In 1999, when both she and Omar Abdullah contested the Srinagar Lok Sabha polls, the then-Young Turks collectively attracted a mere 11.93% fraction of the votes, delivering Omar Abdullah a berth in Parliament. 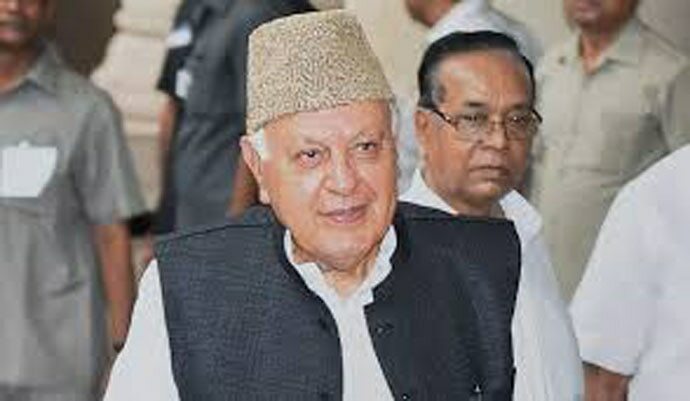 Closer in time, the 2017 by-election for Srinagar Parliamentary Seat recorded a voter turnout of 7% across the segment, declaring Farooq Abdullah as the winner. The present ULB elections displayed a similar arithmetic of 3% voter turnout in Srinagar and overall 5% across the same segment. With hardly much difference to show, how are the earlier elections kosher — yet, the ULB grass root contest “rogue”? Does it even befit someone as senior as Mehboobaji to be making such politically irresponsible statements? However, what is worth pondering over is the sharp decline in voter interest, as displayed in the Assembly elections of 2014, which started to erode as early as the by-elections of 2017, when polls could not be conducted in then-in-power PDP’s stronghold, Anantnag. Wasn’t that a glaring testimony to the disenchantment with the then-government and its utter failure to respond to the vox populi? While it’s easy to whip up populist sentiment, was there really any tangible effort towards spadework on the ground, creating the circumstances for the demands for a peace process through good governance, equal opportunity, merit and accountability? It’s easiest to deflect blame to others — the PDP never did prove a reliable coalition partner. 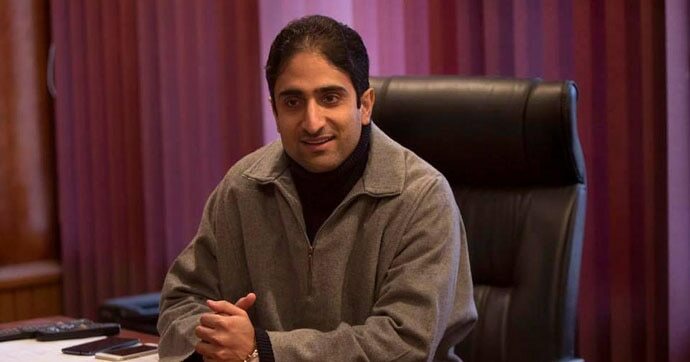 The one aspect that in fact possibly shattered voter confidence in Kashmir like never before was the context in which the PDP entered into an alliance with the BJP post-the 2014 elections. 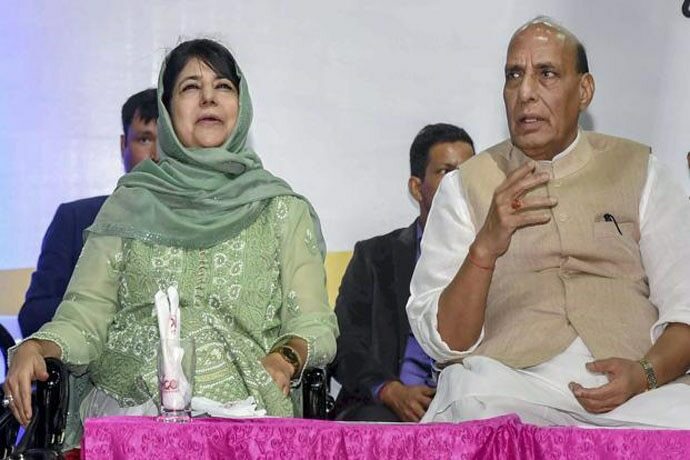 Having tailored its entire election strategy against the BJP, and a public mobilisation campaign premised on keeping it out of power, as soon as the results poured in, the PDP wasted no time in pandering to the BJP for an alliance in power. Nothing came as a bigger blow or betrayal to voter confidence. It was not so much the choice of BJP as the partner, as the unabashed volte face of the PDP. It contributed a great deal in discrediting both the mainstream genre of politics and democratic ethics as practised in Kashmir. The biggest takeaway from the ULB elections now is the space for new, young, independent and dynamic leadership to evolve at the grassroots level, armed with more understanding and hopefully, vision to practise and deliver grass root accountability — away from the deep web of dynastic patronage. Let’s create cures and not more collateral damage.